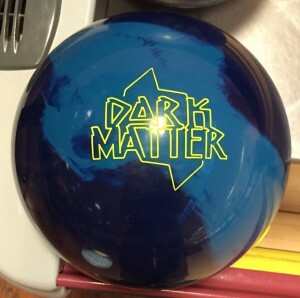 900 Global releases 2 new balls, the Dark Matter and All In. Dark Matter: Beast house shot ball! Solid ball but nicely aggressive and booming on the backends. All In: Is this a Columbia Smack Down…Oops sorry. Smooth all-arounder that will keep you in the pocket all the time. Both balls are reasonably priced in the middle range so offer good bang for the buck. I want to start with looking at the All In because we started with it and it felt a little easier to give you some sense of how these balls relate. The 900 Global All In really is eerily similar to the Columbia Smack Down. It is smooth and really controls the midlane. This ball simply funneled every shot to the pocket, amazing control. 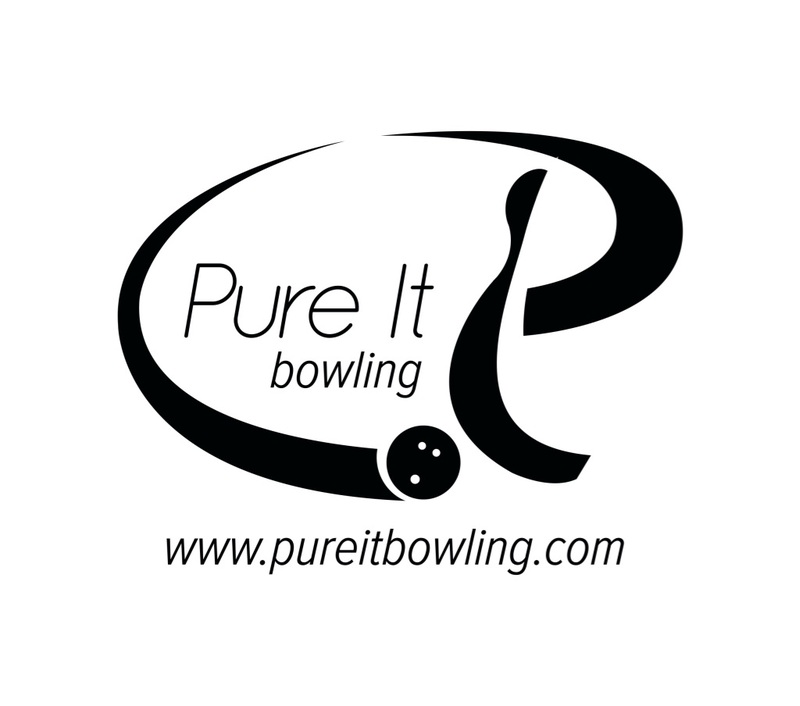 It consistently reads the lanes and creates decent entry angle. However, the flip side of this is the risk of flat corners on patterns that are on the “light” side of volume for the particular bowler. For example, on this medium pattern and Travis’ rev rate, he was in the pocket from a lot of lines but can get on streaks of loss of carry as it seems to run out of steam. So bottom line is you need to make sure you have a certain volume that is above the midpoint for your rev rate. 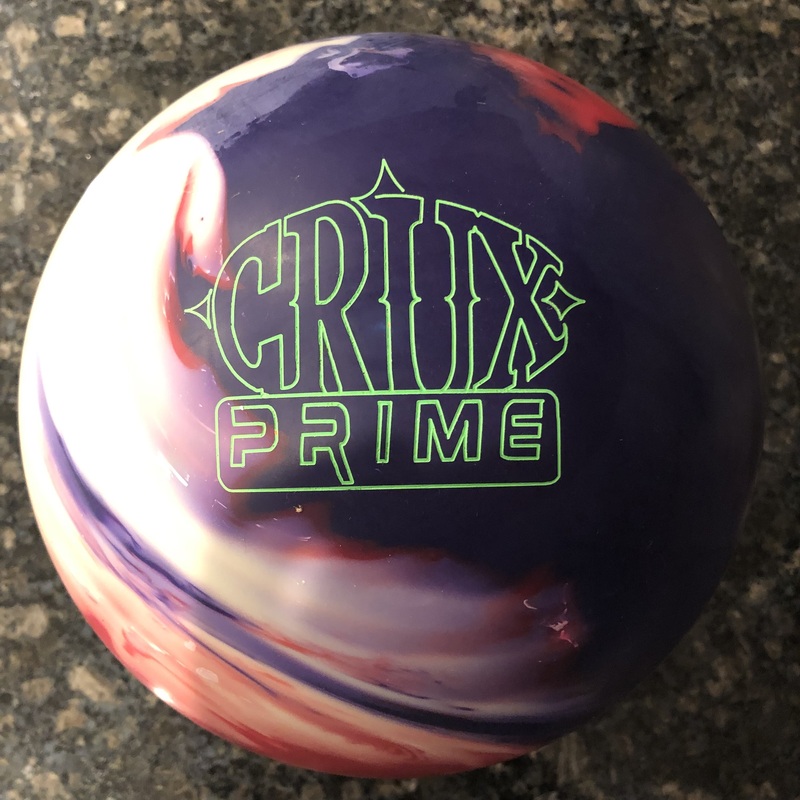 This will be the kind of ball that will offer control and keep you from giving away the pocket so if you bowl on tournament patterns, this ball will be a must. It feels like this ball was made for Chris Barnes. Now switching the the Dark Matter, this one still offers a very good midlane look. However, this ball reacts noticeably stronger off the dry boards and offers a lot more entry angle and punch at the pocket. So misses to the outside will have this ball flying back. However, misses to the inside will not hold. That translates to an opportunity for great carry on medium conditions. This ball really drives nicely and can be a center piece in an arsenal. 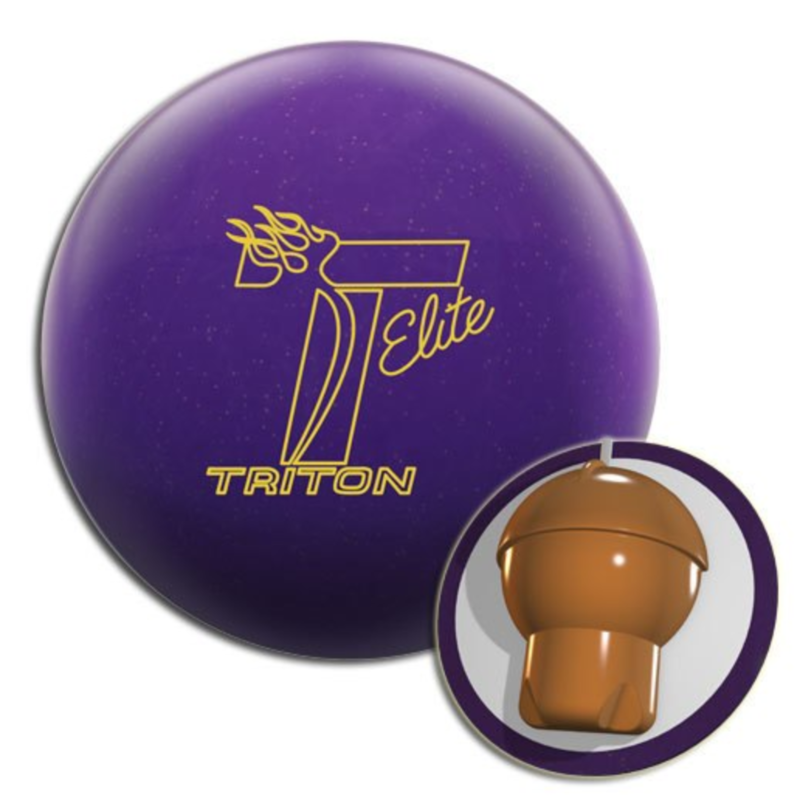 A lot of people can pick this one up and be the primary #1 ball for most THS conditions we see. You may want to touch the surface just a little bit to break that factory shine to tame down the flip. 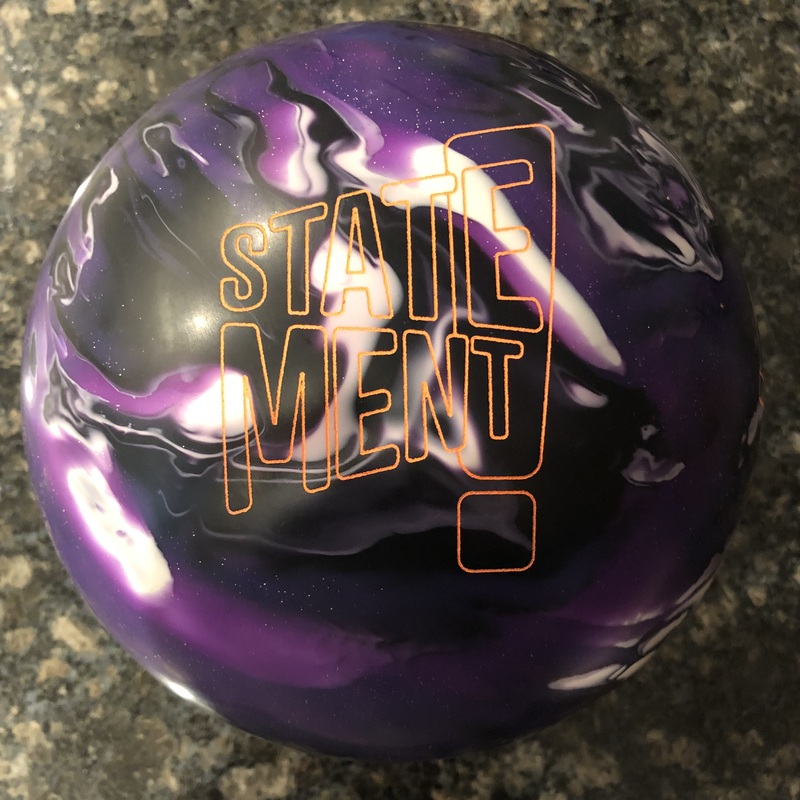 I rated this ball higher than the All In because I believe on what most bowlers face, this would be the ball of choice. The Dark Matter and All In are very nice additions to the 900 Global lineup. The Dark Matter can be the center piece for 900 Global fans looking for that medium ball that kills. 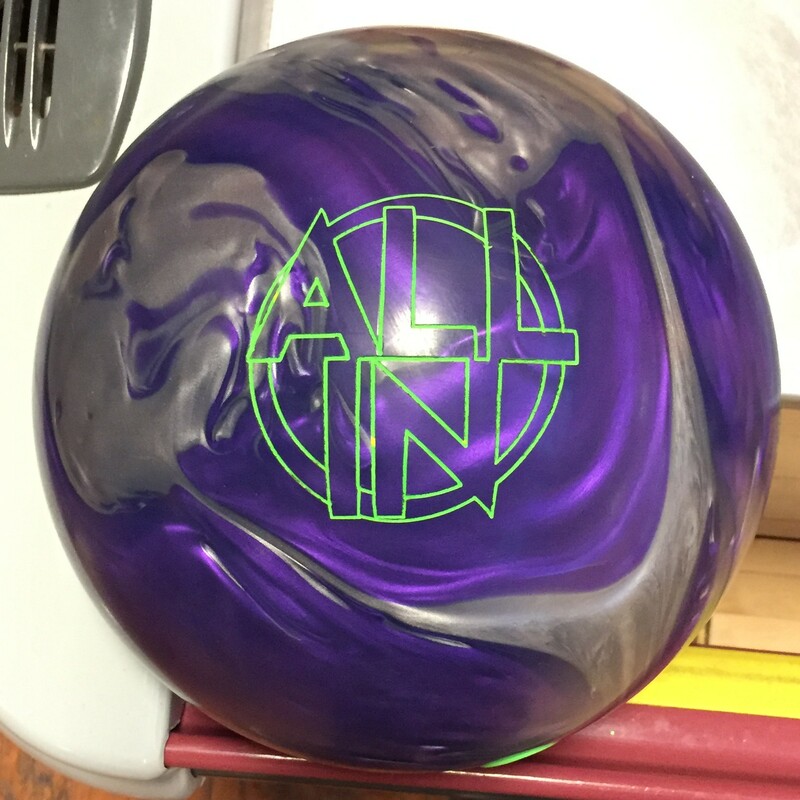 The All In will be a ball to have where you will pull out when you don’t want to give away the pocket. They offer very different looks. What isn’t completely clear to me is exactly where they fit in the 900 Global lineup. 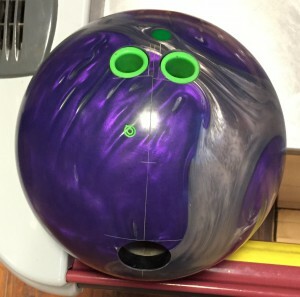 The All In rolls quite differently than the other balls and the Dark Matter rolls similarly to some other ball in the lineup with some overlap. 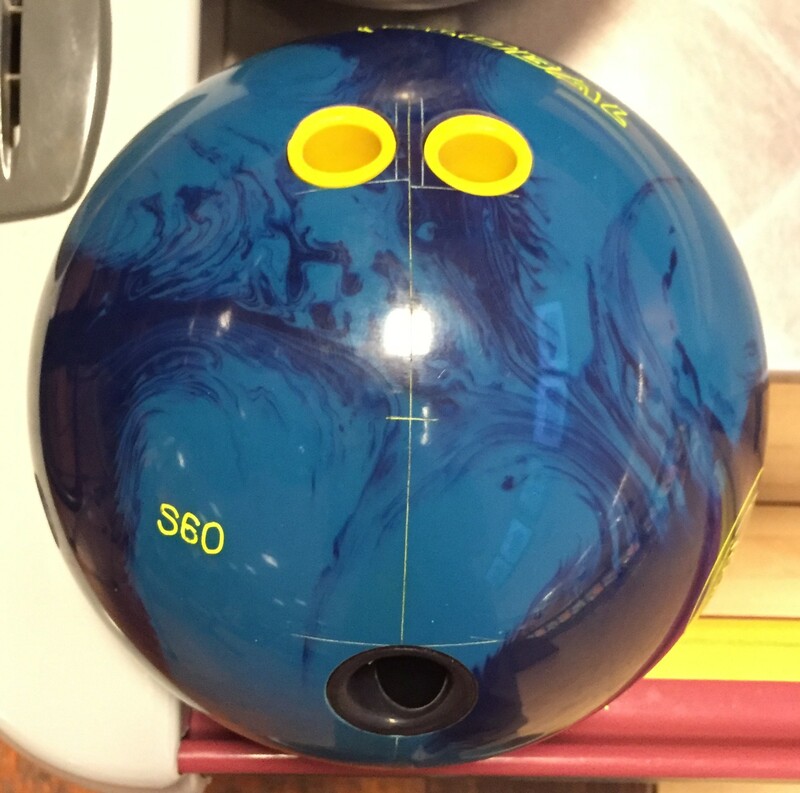 It looks like 900 Global is trying to offer a variety of ball reactions and these balls do offer that. Ha ha! The all in even looks almost exactly like the Smack Down. Smack Down was also a very early rolling control piece that Chris Barnes loved. I personally never like the C300 stuff when C300 was under Barnes heavy influence. All their stuff was way too early rolling for me on any THS. Yeah, it’s clear that Chris Barnes has some influence. The All In is rolls and looks very much like the Smack Down. However, the rest of the 900 Global lineup has a very different look than that piece for folks who are interested in what they have to offer. We’ll see if they can get on the map under Storm.